Running on Pixie Dust: Finding Neverland - Family Ticket Giveaway! 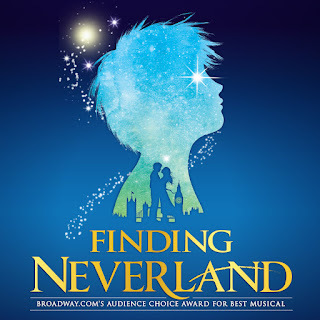 Finding Neverland - Family Ticket Giveaway! 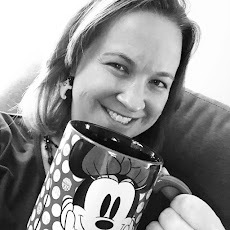 Faith, trust, and pixie dust! That's all you need to carry you to Neverland - that and these giveaway details. I'm excited to once again be partnering with National Theatre in Washington, D.C. to give away a family four-pack of tickets to opening night of Finding Neverland on Tuesday, February 26th at 7:30PM. Whether you are 7 or 70, there is so much to enjoy in this story. Simply comment "done" on the Facebook post and let me know which steps you completed. Once verified, I'll give you your entries! All entries need to be completed by noon on Monday, February 18th. I'll draw a winner LIVE that night on Facebook! I can't wait to find out who wins this amazing giveaway - then it's "second star to the right and straight on till morning!" Done all 5 (reposting as it shows unknown)??? ?